Home � Disney World News , Disney World Tours � Ultimate Day at Disney World Tours Announced! Ultimate Day at Disney World Tours Announced! Do you want to enjoy an ultimate day at Disney World? Now your wish can come true. Disney World has announced two new tours that allow guests to experience the best of Disney World in one special fun filled day. This tour last six to seven hours and include experiencing a certain number of attractions at Magic Kingdom Park, Disney’s Hollywood Studios and Disney’s Animal Kingdom – such as Seven Dwarfs Mine Train, Toy Story Midway Mania! and Expedition Everest. Includes a meal at a Disney table-service restaurant. Tours will be offered Tuesdays, Fridays and Sundays, and cost $299 per person. Disney Vacation Club Members, Disney VISA Cardholders and Annual Passholders receive a 15% discount. Call 407-WDW-TOUR to make reservations or for more information. This tour last six to seven hours and include experiencing a certain number of attractions at Magic Kingdom Park, Disney’s Hollywood Studios and Disney’s Animal Kingdom – such as Seven Dwarfs Mine Train, Toy Story Midway Mania! and Expedition Everest. This tour also offers attractions that are specifically accessible to young children, as well. 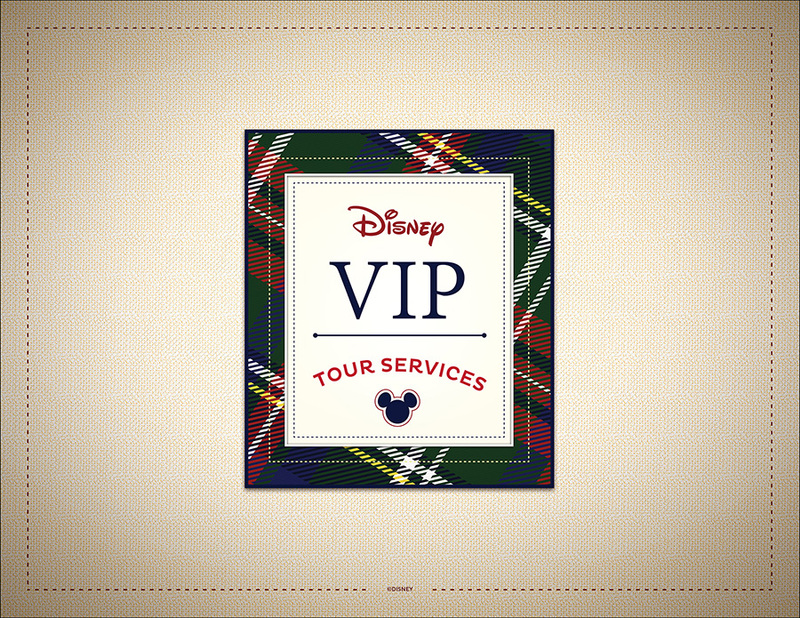 Tours also include a meal at a Disney table-service restaurant. These tours will be offered Tuesdays, Fridays and Sundays, and cost $299 per person. Disney Vacation Club Members, Disney VISA Cardholders and Annual Passholders receive a 15% discount. 0 comments to "Ultimate Day at Disney World Tours Announced!"